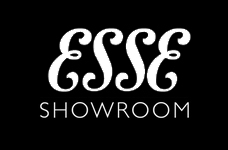 In addition to our heating and plumbing services we can supply and install an extensive range of contemporary and traditional log and multi fuel stoves from established brands such as Esse, Aduro and Aga. There is nothing more welcoming than a warm, cosy fire. By choosing a charming multi-fuel stove you can enjoy all the benefits of a real fire but without the low efficiencies and mess associated with traditional open fires. If you’re looking for a new multi-fuel stove why not get in touch? 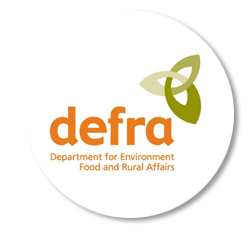 We fit DEFRA approved wood burning stoves and multifuel stoves for use in smokeless zones or smoke control areas aswell also working the whole of North Wales. We also specialise in Chimney lining, chimney sweeps, chimney repairs and chimney cowl replacements. We are also taking enquiries to fit Biomass heating, and Wood fired central heating systems and hold BPEC accreditations. 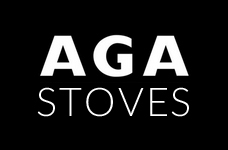 We are able to offer free and impartial advice when it comes to choosing the best stove for your home. 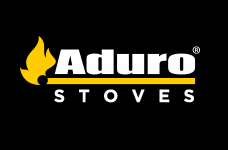 If you have seen a stove online that you want fitting call us and we can arrange a free estimate and survey, we can supply almost any brand of stove, including leading brands such as Esse, Aga, Aduro, the list goes on. If you have a stove already and want it fitting safely so long as it carries a CE mark we are able to fit it. Call 01248 722 116 today.